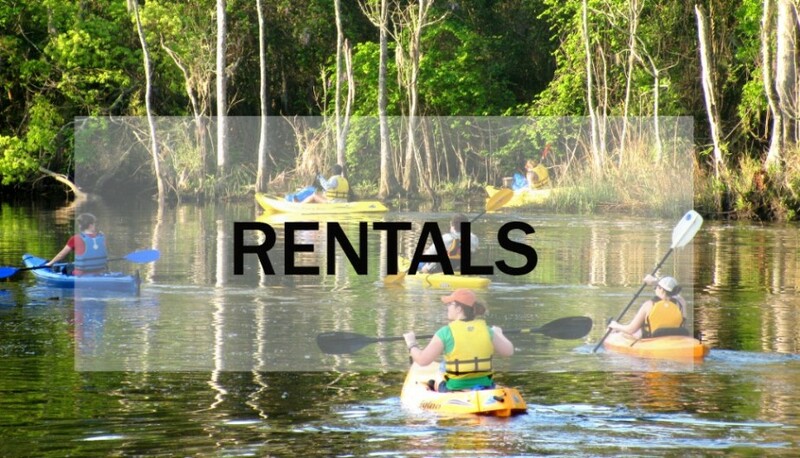 Rentals - All Wet Sports Best in Jax. Make new discoveries in the heart of Jacksonville, Florida. When renting a kayak, you get to choose between a single or a double person kayak. We will take you and your kayak/SUP down to our private launch site, located right next to our store. Experienced and inexperienced paddlers will be helped onto their kayak/SUP and sent on their way. Paddles and life jackets are included for everyone! You can even request a back rest for a more relaxing adventure. Dog are welcome to hop aboard! As you paddle you may happen to come across a turtle or two, sometimes even a manatee! You'll forget youre in the heart of Jacksonville! Come out and see what Florida really looks like!